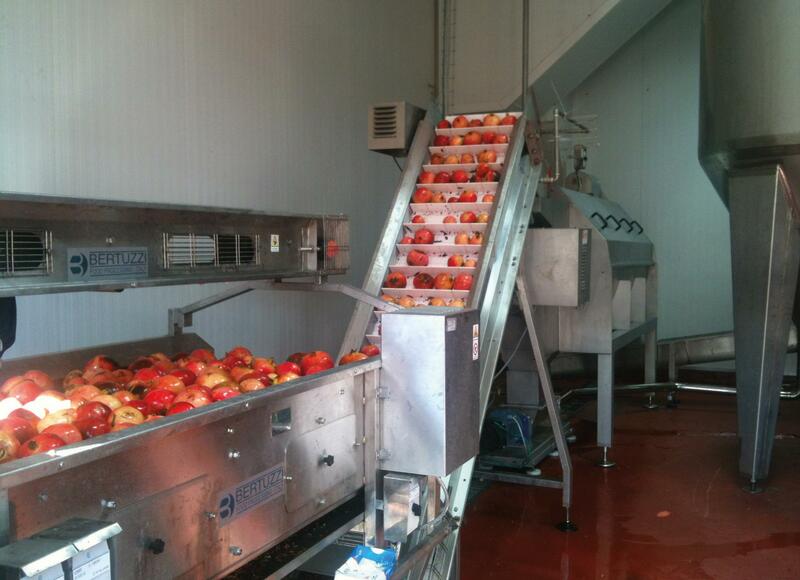 • Optimize CIP system to control the microbiology of the juice. • Dedicated citrus juice extractors (orange, lemons, grapefruit), on order to minimize the essential oil content in the juice and assure a good control of the pulp. • Deshellers and dedicated presses for pomegranate to produce cloudy or clear juice which importance is considerably increasing for the beneficial health characteristics. • Dedicated pineapple juicing in order to obtain high quality juice only from the edible part of the fruit without contamination with the peel. These are some examples but few. 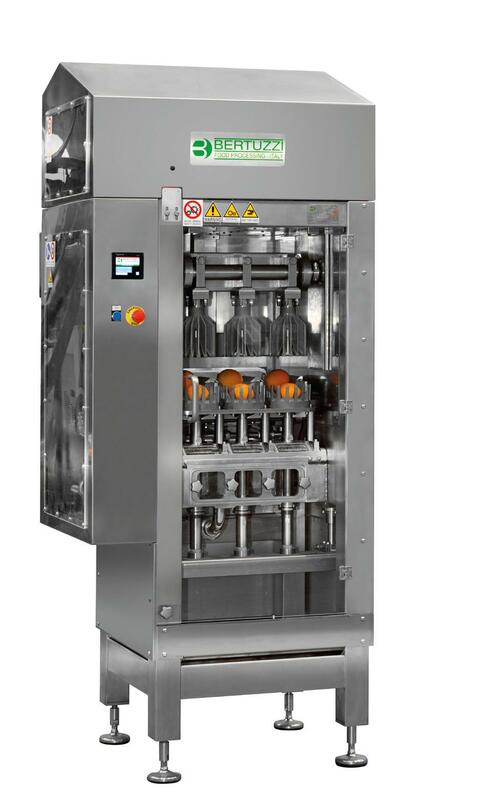 Extractors for juice/puree can be provided for apples, carrots, pears, passion fruit, banana, beets, mango, spinach, asparagus, berries, hawthorns guava. The obtained juice is immediately (blended or not) slightly pasteurized (65-70°C) and chilled before filling.